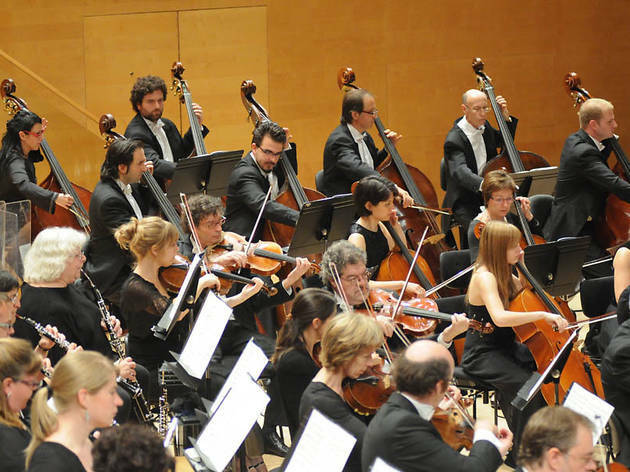 L'Orquestra Simfònica de Barcelona i Nacional de Catalunya (OBC) moves from its usual haunts at the Auditori to the Mercat de les Flors with a review of the history of the music of dance, from Rameau and Bach to Adams. The concert is part of a school project (TOT DANSA), with students from primary and secondary schools, that has the main goal of promoting the language of arts and dance among young people. 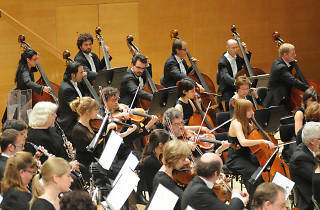 Rubén Gimeno is in charge of musical direction.